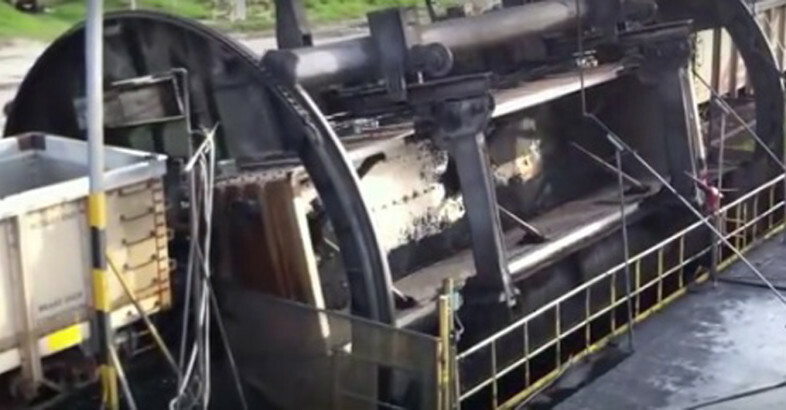 The lifespan of a Heyl & Patterson Railcar Dumper can be measured in decades. It is not uncommon for unloading facilities to have equipment with a useful life that exceeds 30 years. To maintain the integrity of the equipment and prolong this lengthy lifespan upgrades are essential. 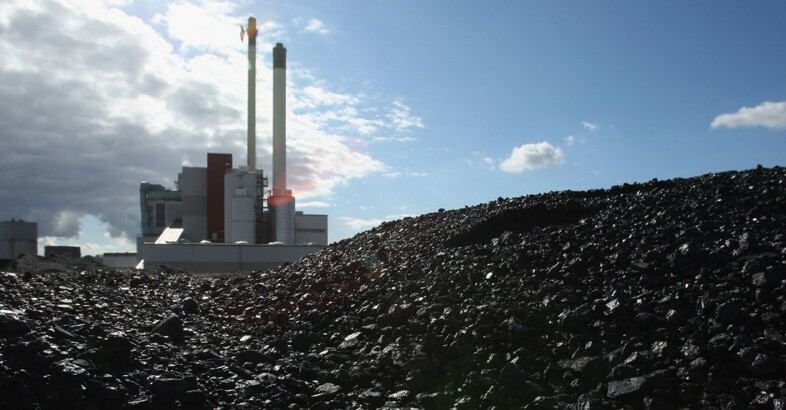 Despite all the advances of modern technology, coal is still a major fuel source for many communities and industries. The United States and China are two major countries that still rely heavily on coal to produce electricity, as well as for industrial uses. One of the most important factors in determining the type of rotary dryer that is most appropriate for a certain process is the usage of direct or indirect heat. Rotary dryers are capable of utilizing either direct convection style heat transfer or indirect heat transfer, in which hot surfaces within the dryer provide heat by conduction and radiation. The determination of direct or indirect drying is contingent on the properties of the material to be dried, the process conditions and the desired end product. Rotary dryers are versatile machines, and can be configured to meet a wide range of needs and applications. In terms of direct drying, hot air enters the rotating cylinder at one end, passes through it and exits at the other end. Flights welded to the internal walls of the cylinder lift and shower the wet material, bringing it into direct contact with the hot air. Configuration of the flights depends on the characteristics of the material being processed. This configuration is customized to efficiently handle the product as it flows through the dryer. The length and diameter of the cylinder are also customized according to the capacity of the dryer and the characteristics of the product. 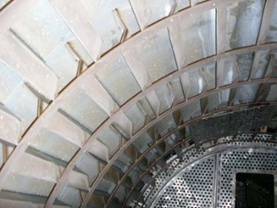 Typically, a rotary dryer is filled to 10-15 percent of cylinder volume. The length of the cylinder is usually at least four times the diameter in order to achieve efficient heat transfer and temperature equilibrium between the product and the air stream. The airflow in direct heat rotary dryers can be either counter or parallel to the conveyance of the material inside the dryer. Parallel flow dryers expose the wet feed material to the hottest air temperature. 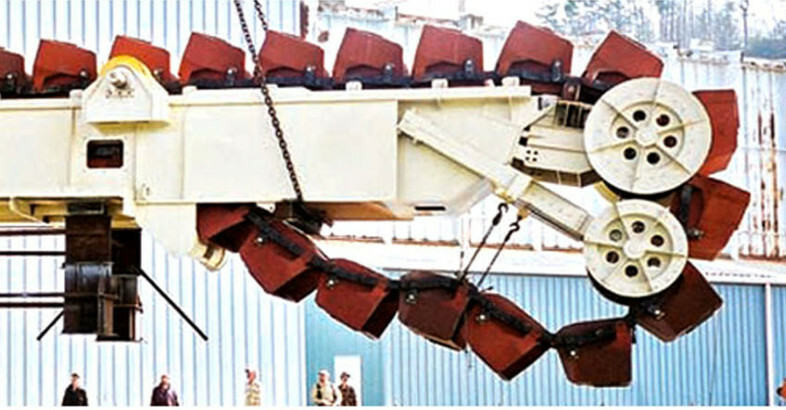 They are very efficient for handling high moisture content sludge and filter cakes. Because of the rapid heat exchange, there is significant evaporative cooling of the product. This cooling effect allows for drying a wide range of materials with varying heat sensitivities without thermally degrading the materials. Counter flow dryers expose the driest material to the highest air temperature. This configuration is usually best for processes that require a specific elevated discharge product temperature or very low moisture content. Indirect heat rotary dryers are most frequently used for products with small particle sizes that could result in excessive dust generation. They are also used for processes that require extreme control of the dryer exhaust. Indirect heat dryers depend on conduction and radiation to transfer the heat from the cylinder walls to the wet feed. A stationary furnace surrounds the rotary cylinder and heats the cylinder walls. Little or no airflow is required to pass through the dryer. 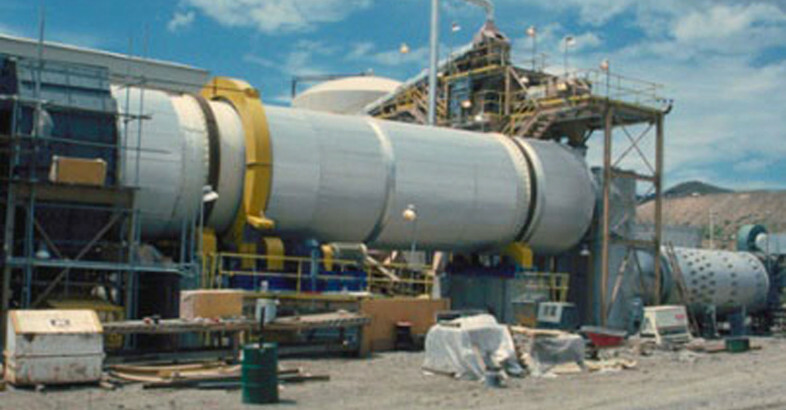 Indirect dryers can provide only a limited amount of heat transfer area. They cannot efficiently handle materials that tend to stick to the heated walls of the cylinder. Heyl & Patterson manufactures both types of dryer through its Renneburg Division, and offers a pilot plant testing lab to determine the best technology and equipment for a customer’s operations. 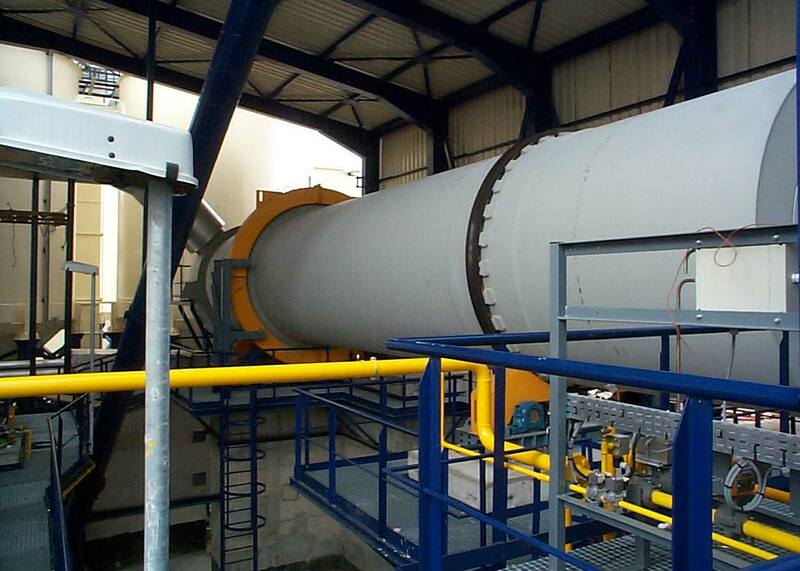 Rotary dryers designed by Heyl & Patterson are built to each customer’s requirements. Because every dryer is custom engineered and the original drawings are maintained in-house, any unit can be serviced with upgrades or repairs according to its original specifications for the life of the equipment. Heyl & Patterson also provides superior customer support before, during and after the purchase on each product supplied by the company. The European Union plans to turn heavily towards using renewable energy in order to reduce emissions by 80 percent before 2050. 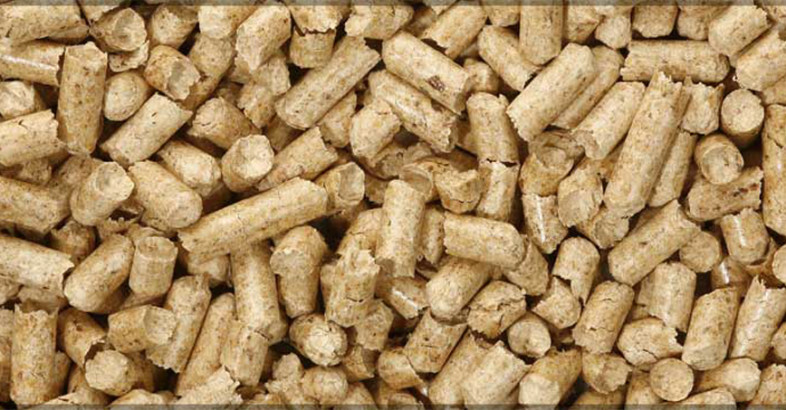 They are focused on reaching this goal, not just through the use of solar and wind but also wood pellets. Each year, nearly half a million barge loads of bulk material such as coal, grain, wood chips, crushed stone, sand and minerals travel to delivery points along our nation’s inland waterways. Bauxite is the world’s primary source of aluminum, one of the most useful and versatile metals known to man. Aluminum is used for cookware, baseball bats, chairs, aluminum foil, electronics, coins, cans, flagpoles, heat sinks and transportation. Manufacturing Day is the first Friday in October, and is a national showcase for the importance of manufacturing in the U.S. economy, giving American manufacturers the opportunity to show their products to the world. Repositioning railroad cars in a rail-switching operation has always been a formidable task. Prior to the development of specialized railcar movers, full-size locomotives were often employed to move the cars across relatively short distances. 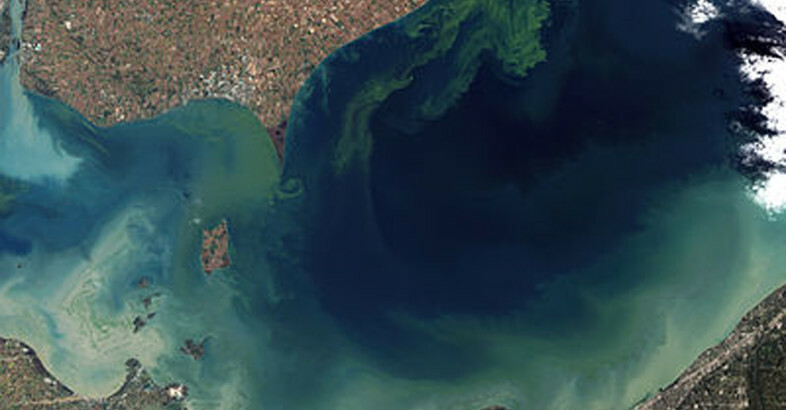 Heyl & Patterson – Can Algae Drying Help Solve Our Energy Problem? Scientists call the pervasive overgrowth of red algae, like pseudo-nitzschia, a “bloom.” Known by the ominous name of “red tides,” blooms produce a toxin known as domoic acid that is harmful to animals and humans, threatens marine ecosystems and wreaks havoc with the fishing industry in affected areas.